For updates on transport management and route changes, please check the dedicated Traffic advisory page. 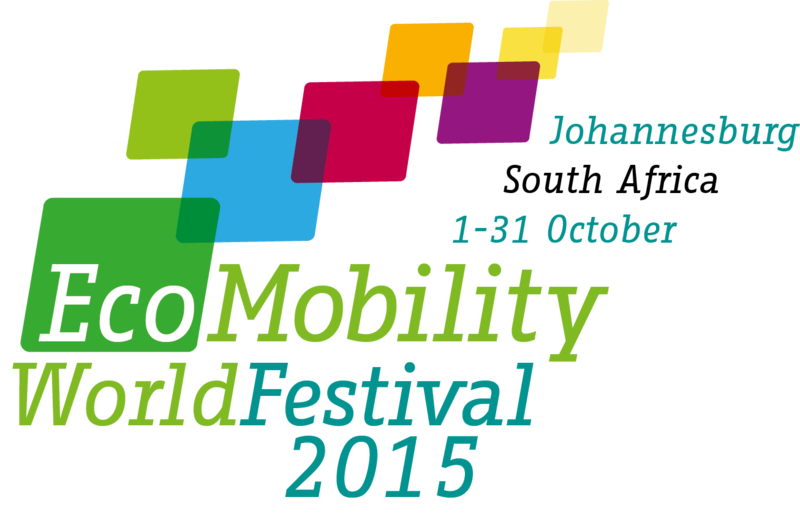 Download here a copy of the media kit for the EcoMobility World Festival 2015. Sandton, South Africa, It’s Time To Change The Way You Move!